The job fair showcases an exceptional list of organisations recruiting at the event such as FIFA, UEFA, adidas, City Football Group, Soccerex, the International Olympic Committee (IOC), Infront Sports & Media, IMG, Nielsen Sports, Sportcal, mycujoo, CAA Eleven, Freeride World Tour and others. That means that The FBA’s candidates will have privileged access to the pioneering international career fair focused on the sports industry, which enables some of the most renowned organisations in the marketplace to meet, interview and recruit students and alumni from the most prestigious sport management courses or indeed football business courses in Europe. iWorkinSport Job Fair is co-organised by ENGAGE Sport & Entertainment, a Swiss-based events company, and the sports innovation network ThinkSport. 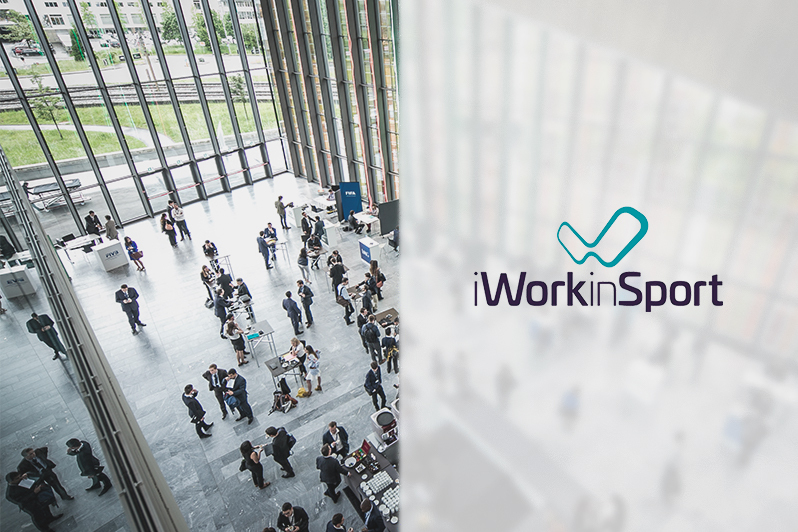 For more information, visit www.iworkinsport.com or follow the job fair’s latest updates on Linkedin, Facebook, or Twitter.